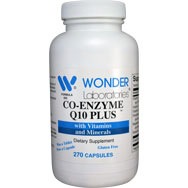 This can become a serious problem as CoQ10 is an antioxidant necessary for cells to function properly. 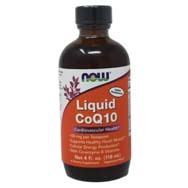 Cells rely on CoQ10 for producing the energy they need to grow and stay healthy. 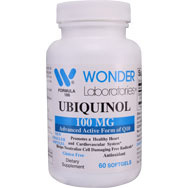 While it is possible to obtain CoQ10 from whole grains, meat, and fish, these dietary sources don’t offer enough of the antioxidant to have a significant impact on your body’s overall levels. 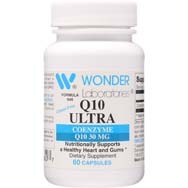 This is one reason why some people take CoQ10 supplements. 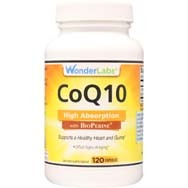 CoQ10 may be effective in preventing migraines. 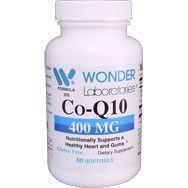 Offset the natural loss of CoQ10 accompanied by aging. 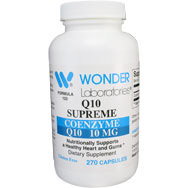 Provide nutritional support for the heart and gums. 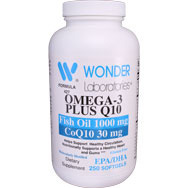 Promote quicker recovery following bypass surgery. 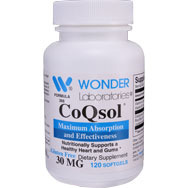 These supplements are considered safe to use. Though, as always, you should talk to your doctor before taking this product if you have any concerns. Have questions? Contact us! We’re just a click or call away.